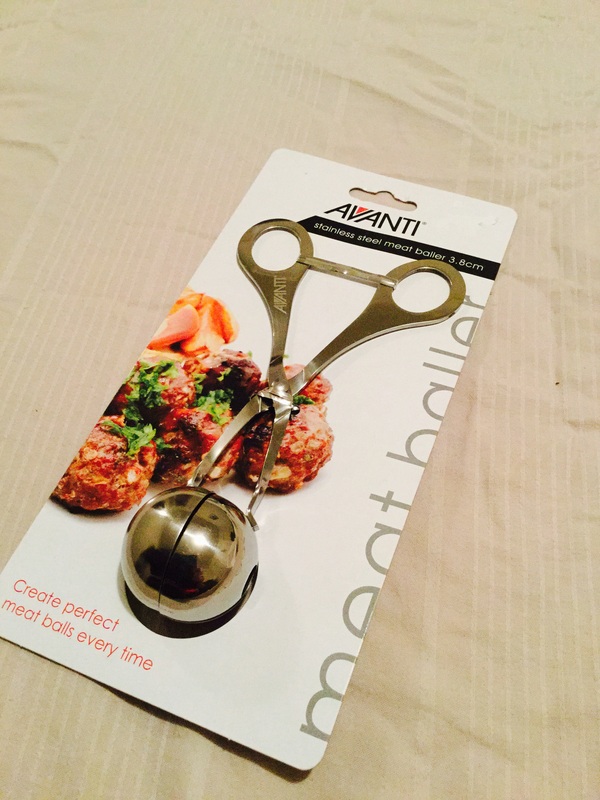 I was lucky enough to find what I have always wanted ever since I started full-time work and had limited time to make batches and batches of meatballs. It’s not the non-stick variety but I’m happy I found them. I will randomly give one away to a lucky subscriber! Subscribe today and check your email to confirm your subscription! Remember to cook with Gusto!